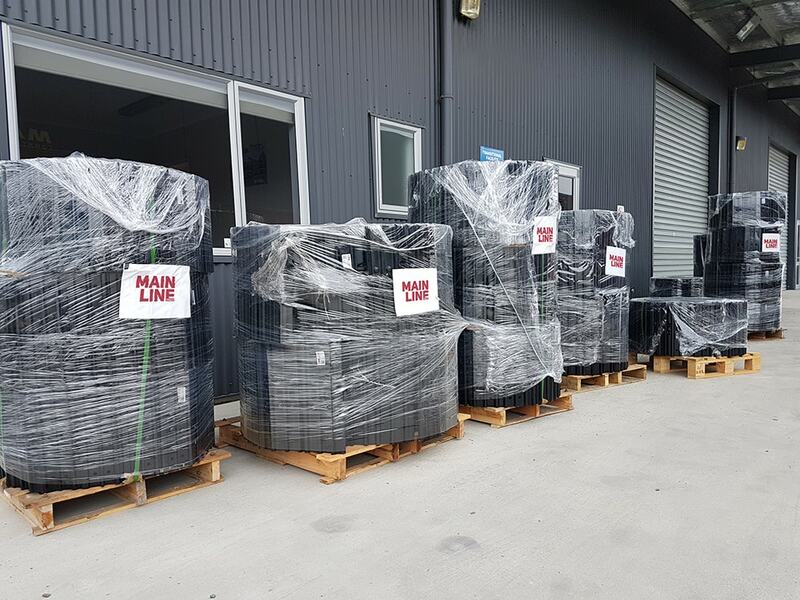 Mainline is pleased to receive in another container of steel track groups for diggers and tracked dumpers. Stocked as ‘groups’ these steels will reduce your machine downtime in not having to individually purchase and make up chains, grousers and nuts/bolts. With an industry leading 2000hr warrantee you can get your machine back to work without delay and in absolute confidence of longevity and durability. Contact our sales team for a special price today.